Soon to be announced, one of the biggest and most exciting commissions Woolhouse has ever worked on. 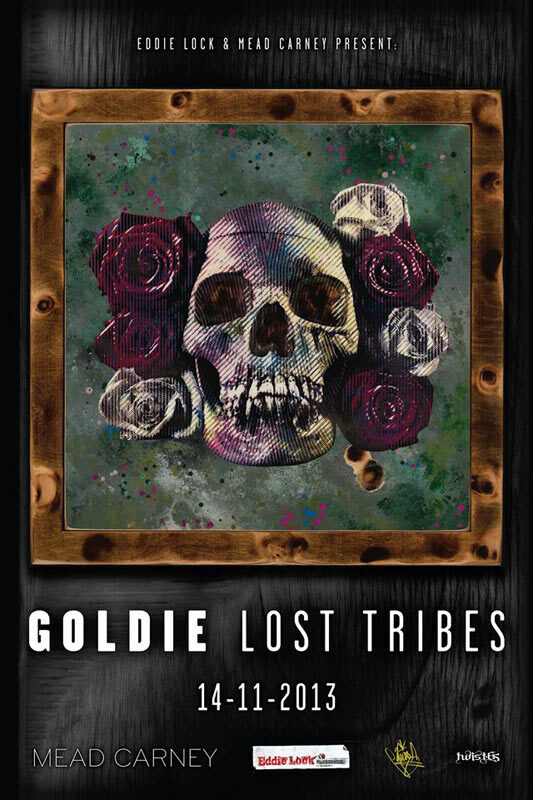 Selected Goldie to cast his models, create 46 different styling looks, photograph for 2 days, and retouch and artwork some of the images. For exhibition dates, please sign up to our mailing list.